I am a student at Penn, in the College of Arts and Science, class of 2020. As of now, I intend to major in Logic, Information and Computation, while being on the pre-med track. 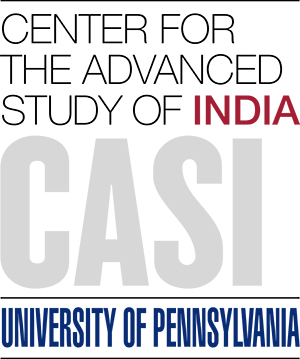 For the summer of 2017, I am a CASI intern at Aravind Eye Care System, in Madurai, India. I learned more than I gave back. Intelligence and capability are not enough. A little closer to Burundi.